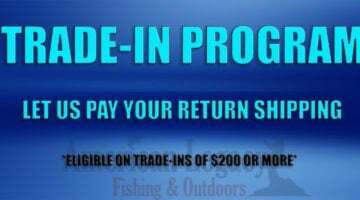 You are here: Home / Newsletter Archives / Specials / What Are You Waiting For? Start Earning Reward Points Today! What Are You Waiting For? 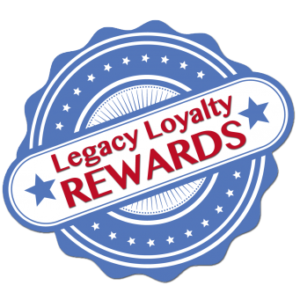 Start Earning Reward Points Today!